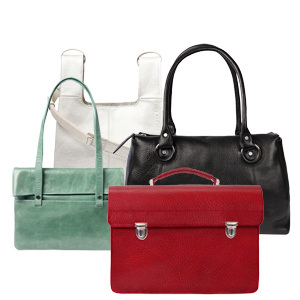 Small and large bags for all occasion. 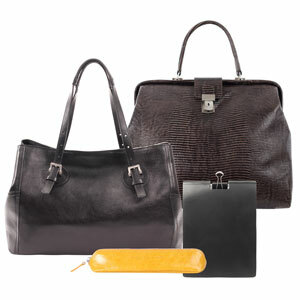 Bags for day and evening, travel bags for a relaxed vacation and business bags for all sides of daily life. Wallets for any occasion: For men and women, for minimalists and docket hoarders. 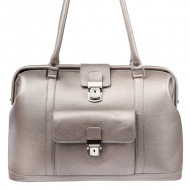 Available not only in classic black and brown, but also in new, exciting colours. 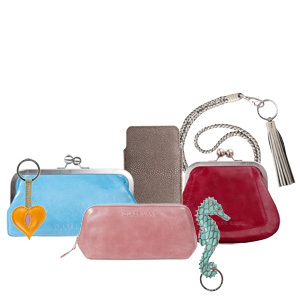 Gifts and souvenirs for every occasion: Flower or heart-shaped key rings, cases in many sizes, braided leather key chains. Classic. Sporty. Chic. Large or small. 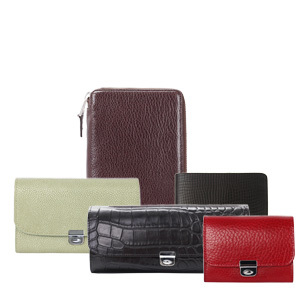 Bags, wallets or accessories. A range of large and small treats and gift ideas, from stylish string bags to robust leather baskets. 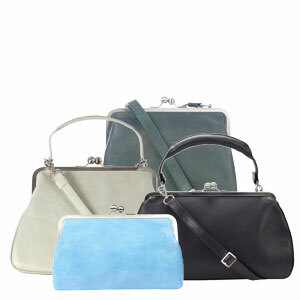 Travel bags, hip bags and sponge bags: You too will find your favourite piece in various colours. 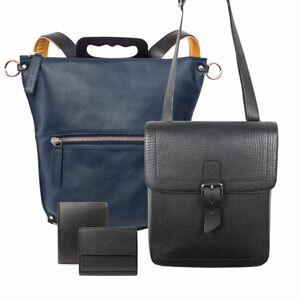 Classic, practical, unique: Men’s and women’s briefcases, iPad cases, and little accessories to keep you smiling. 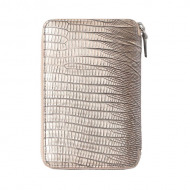 Bargains on wallets, bags and accessories. 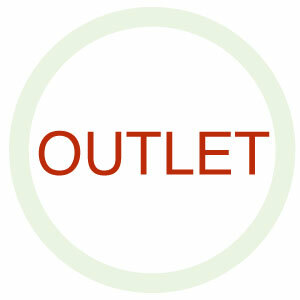 Quality VOLKER LANG products available from the outlet at unbeatable prices. It’s worth rummaging around. Every time. Get yourself the organised interior that is Forint. Balancing everyday life hands-free. Simply strap it on and go! 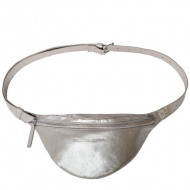 The new Hip Pack from VOLKER LANG. Unisex. Does it ring any bells? Bobby stands out. The retro look - classic and modern. Her elegance recalls a golden age. Brilliant and orderly.